The Gilas Pilipinas faces the Japan basketball team on September 27, 2015 at Changsha Social Work College's gymnasium, Changsha. 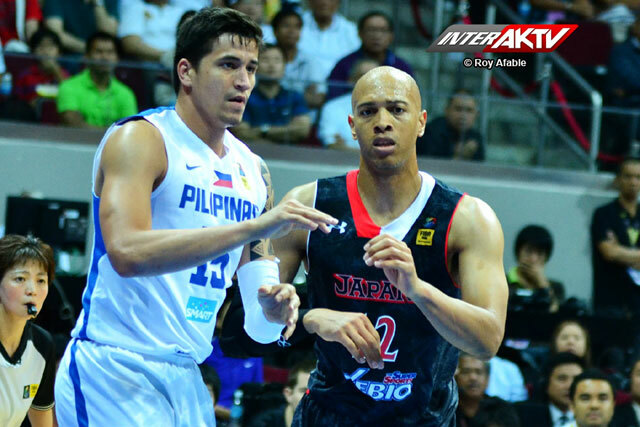 This game will be their first game on the second round of FIBA Asia 2015. Watch it live on TV5. The Philippines finishes 2nd slot in group B, as well as the Japanese in Group A.
Japan National Basketball team is not easy opponent for the Philippines. They are ranked no. 47 in FIBA and got 4 appearances in world cup and 6 in the Olympic games. Maybe Gilas has the advantage so far but the Japanese team is looking good in the Tournament they won against India and Malaysia in the first round of the Tournament. After this the Gilas Pilipinas will face the Iran national team on September 28th.